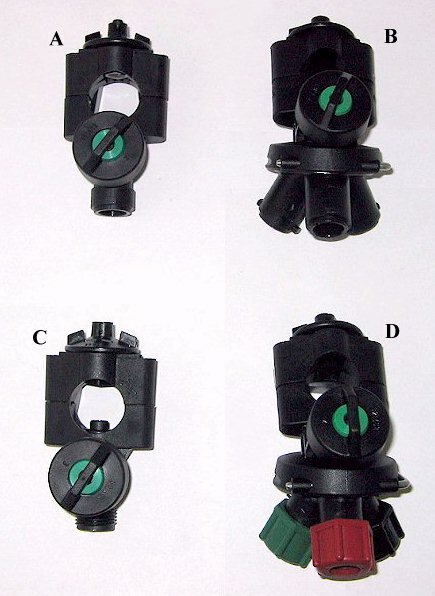 Nozzles for Boom Sprayers. Snap fit and threaded nozzles available. Single and triple.